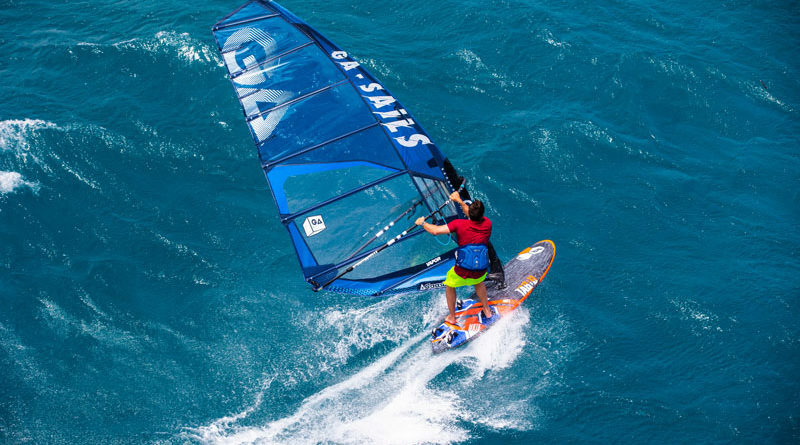 After years of testing and development, we are very pleased to release our GA Foils program to start the 2019 season with a bang. 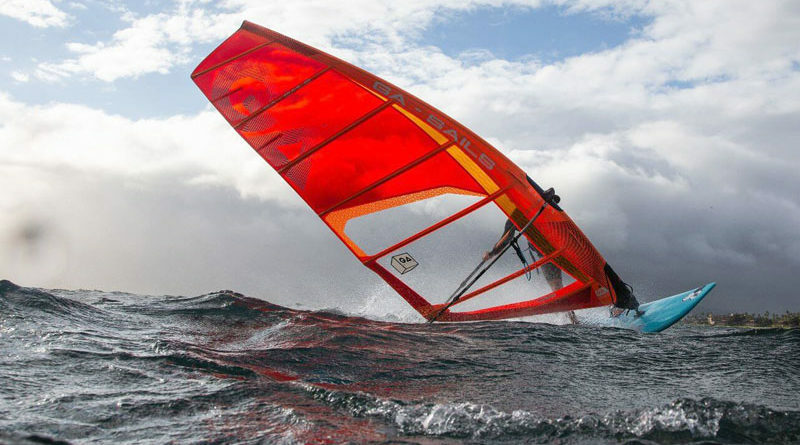 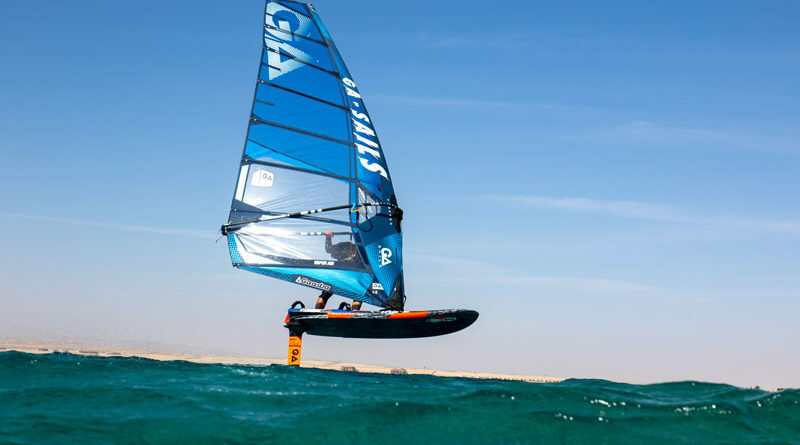 GA Cosmic 2019… the easiest high-performance camber sail on the market will surprise you with pure power, speed and fun! 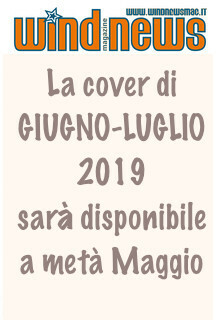 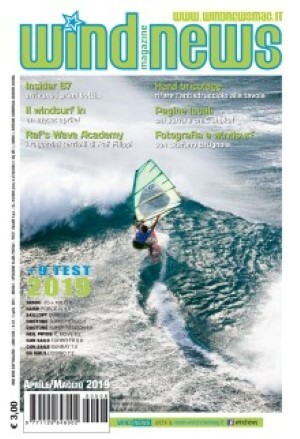 Tabou e GA tornano al Boot! 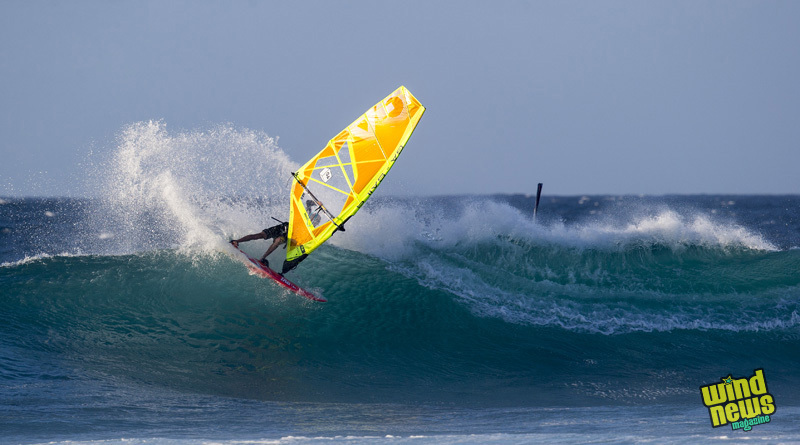 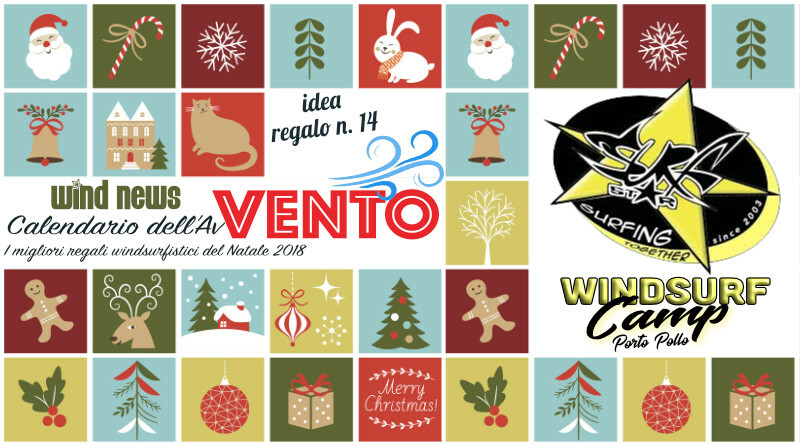 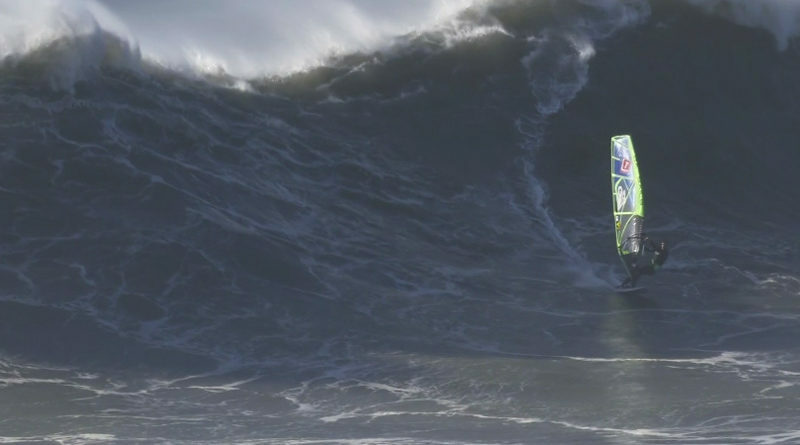 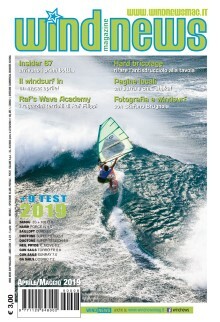 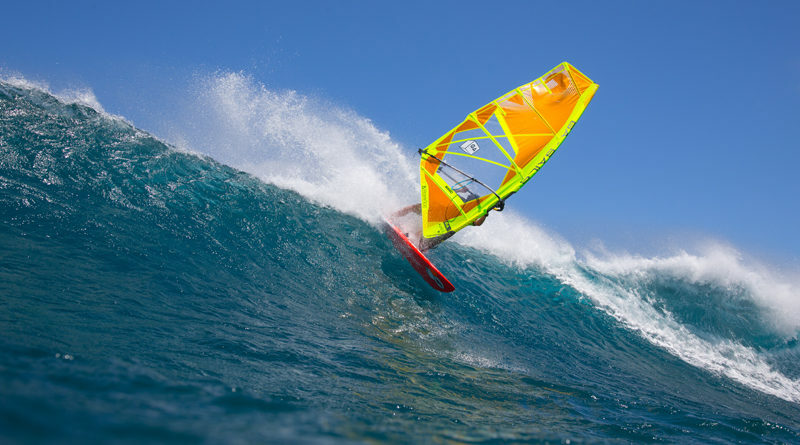 The Windsurf Project… number 1! 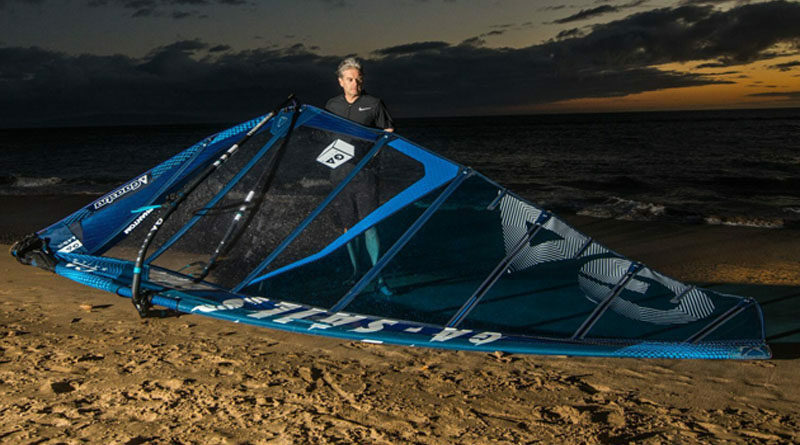 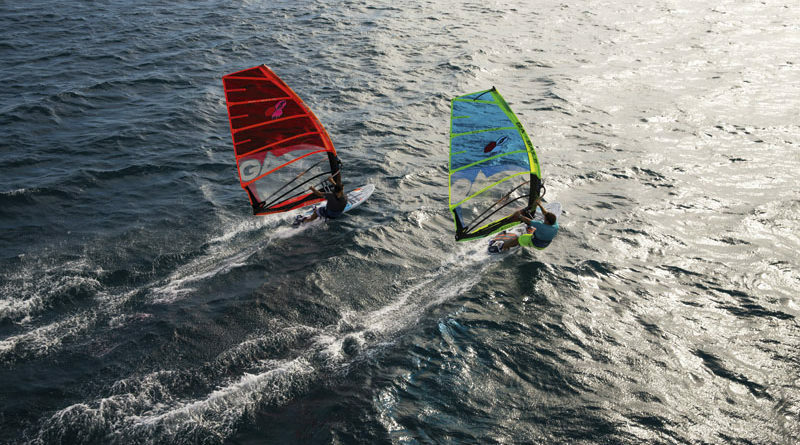 The new Matrix is the ultimate choice for freeride sailors looking for maximum performance in an easy to use, light in the hands, no camber rig.